IS TO NEVER EUTHANISE A SOCIABLE, HEALTHY OR TREATABLE ANIMAL IN OUR CARE. 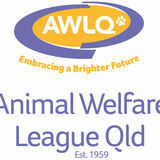 YOUR SUPPORT HAS HELPEDTHOUSANDS OF ANIMALS. IN JUNE 2017 WE CELEBRATED A FULL YEAR OF KEEPING THIS PROMISE AND CONTINUE TO DO SO TODAY. THIS ISÂ ONLY MADE POSSIBLE BECAUSE OF YOU. ALL THESE ANIMALS NOW HAVE A BETTER LIFE, MADE POSSIBLE BY YOU. 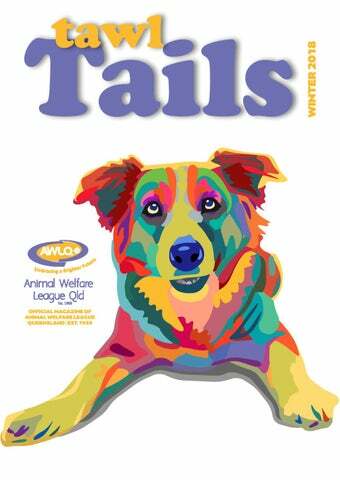 ENSURING THAT NO ANIMAL NEEDS TO BE EUTHANISED DUE TO AN OWNERâ&#x20AC;&#x2122;S INCAPACITY TO PAY THROUGH OUR COMMUNITY VET CLINICS. Tiaâ&#x20AC;&#x2122;s placenta is removed during her cesarean. Tiaâ&#x20AC;&#x2122;s puppies soon after their birth. Tia bonding with her puppies while recovering. NOT AGAIN! NATIONWIDE DISCOUNTED DESEXING THROUGHOUT JULY! Twinkles with her new family, Pam & Rob Dent.